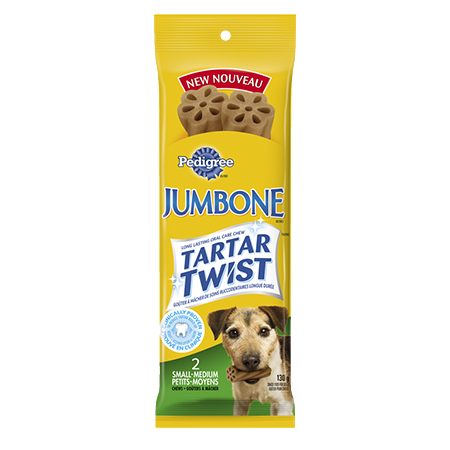 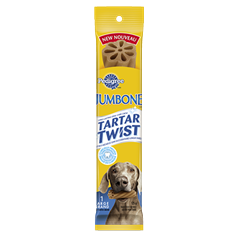 Keep your dog busy with new PEDIGREE® JUMBONE® TARTAR TWIST™ Snacks , shaped to give your dog a long-lasting chew while reducing plaque and tartar build-up. 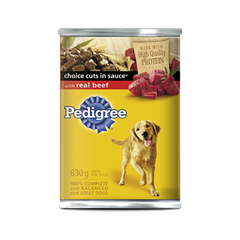 They’re also high in fibre, low in fat, and made with added vitamins and minerals. 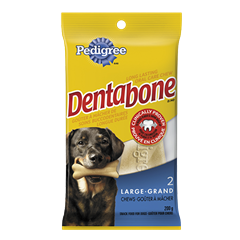 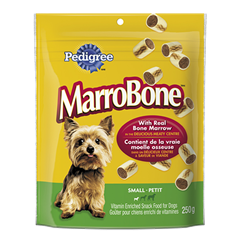 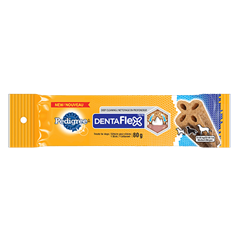 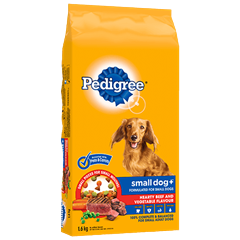 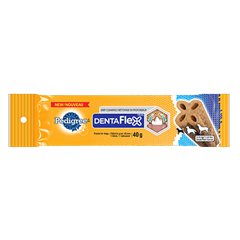 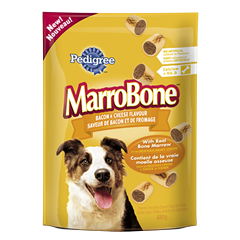 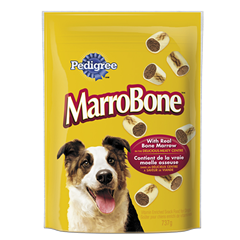 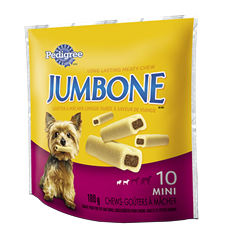 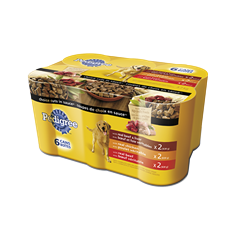 PEDIGREE® JUMBONE® TARTAR TWIST™ Snacks for Toy & Small Dogs is rated 5.0 out of 5 by 1. 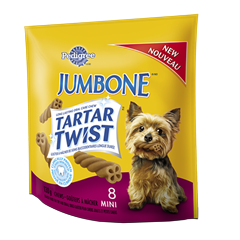 Rated 5 out of 5 by mwillett from Jumbone Tarter Twist for Toy and Small Dogs Bought for my yorkie and she loves them. 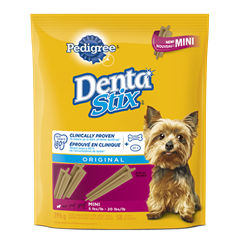 They are small enough for her to manage them, and loves the taste. 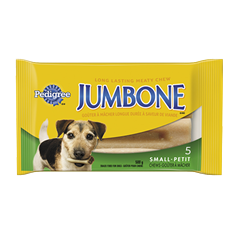 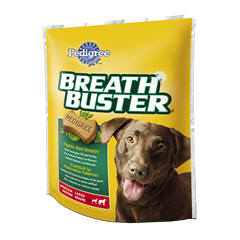 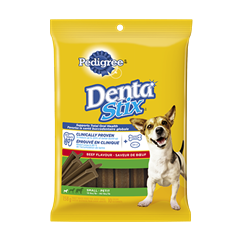 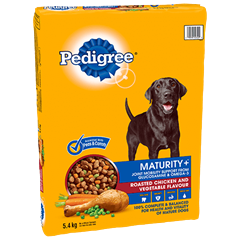 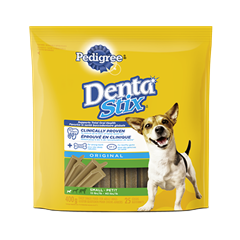 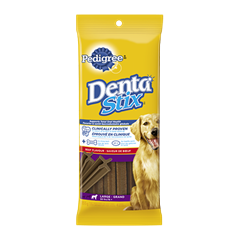 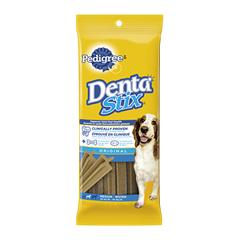 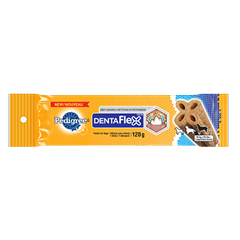 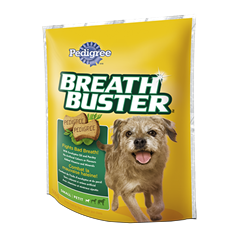 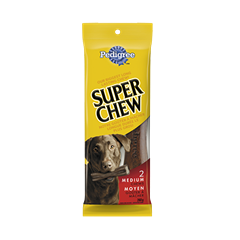 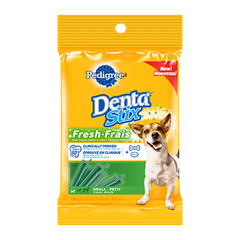 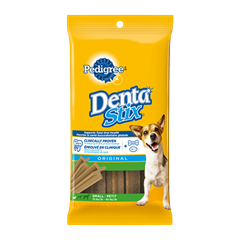 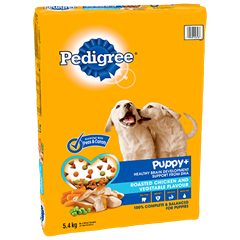 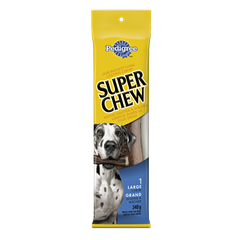 This is a chewing snack that is not suitable for adult dogs under 5 lbs (2.3 kg) or puppies. 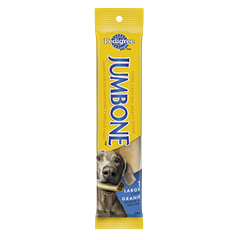 Each PEDIGREE® JUMBONE® TARTAR TWIST™ snack provides approximately 20% of the daily energy needs of a 12 lb (5.4 kg) dog. 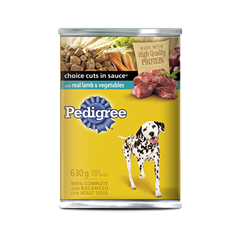 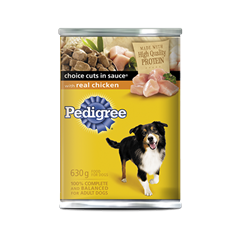 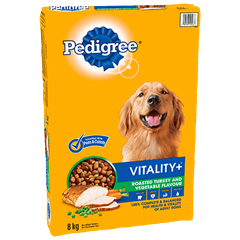 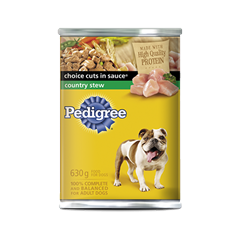 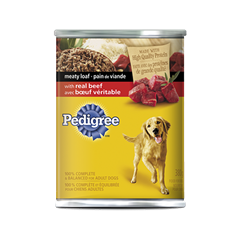 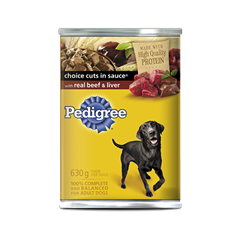 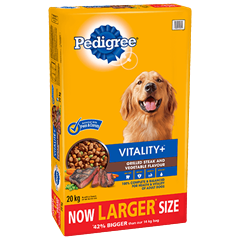 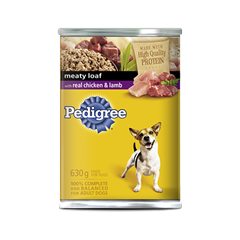 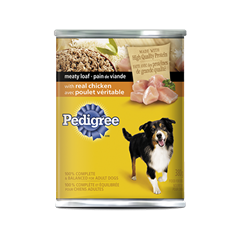 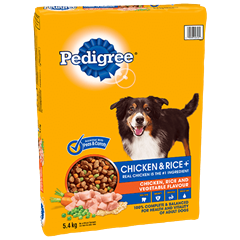 Therefore, your dog's main meal should be reduced accordingly. 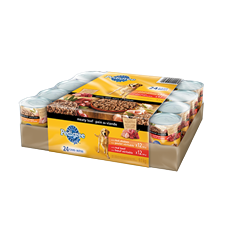 Fresh drinking water should be available. 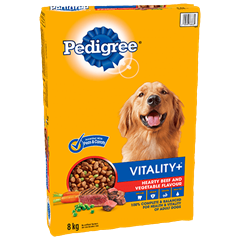 WHEAT STARCH, WHEAT FLOUR, GLYCERIN, WATER, SODIUM CASEINATE, CELLULOSE POWDER, SUGAR, PROPYLENE GLYCOL, GELATIN, CALCIUM CARBONATE, NATURAL POULTRY FLAVOUR, SODIUM TRIPOLYPHOSPHATE, POTASSIUM CHLORIDE, POTASSIUM SORBATE (A PRESERVATIVE), VITAMINS (CHOLINE CHLORIDE, D-CALCIUM PANTOTHENATE, VITAMIN B12 SUPPLEMENT, FOLIC ACID, VITAMIN A SUPPLEMENT, NIACIN, RIBOFLAVIN [VITAMIN B2], PYRIDOXINE HYDROCHLORIDE [VITAMIN B6], VITAMIN D3 SUPPLEMENT, THIAMINE MONONITRATE [VITAMIN B1], DI-ALPHA-TOCOPHEROL ACETATE [SOURCE OF VITAMIN E]), IODIZED SALT, SMOKE FLAVOUR, ZINC SULFATE, COPPER SULFATE.